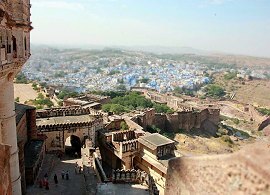 After travelling Rajasthan from the "Pink City"Jaipur, some 335 km southwest, we arrived at Jodhpur and were quite surprised to find now a total "Blue City" - what an exceptional sight! 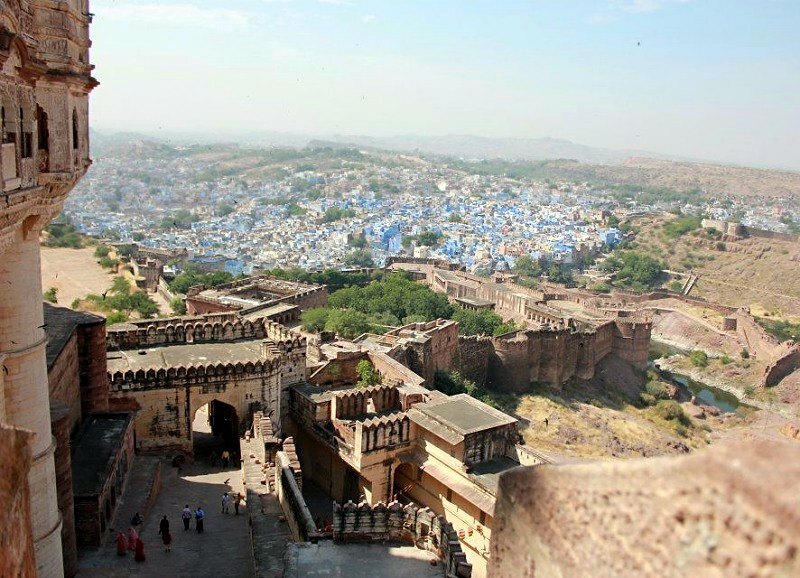 By tradition the blue colour indiceted, that the city was inhabited by Brahmans, members of the supreme caste in Hinduism. In the meantime others adopted this custom. 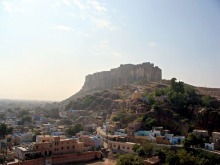 Founded in 1459 by Rao Jodha, the head of a former Rajput clan, the city is an island in the depth of the Thar Desert, which is dominated by the most impressive, monumental Mehrangarh Fort. The fort is surrounded by a 10 km long wall with 8 gates. Palaces, temples and other monuments of architectural and historical value bear witness of the city's glorious past. In visual range of the Mehrangarh Fort, like an oasis in the desert, an architectural landmark is located, the Jaswant Thada. The elaborate cenotaph from white marble and some smaller tombs are surrounded by a beautiful garden as well as a small lake. It is a traditional cremation place for former Jodhpur rulers and was built in 1899 in memory of Maharaja Jaswant Singh II. 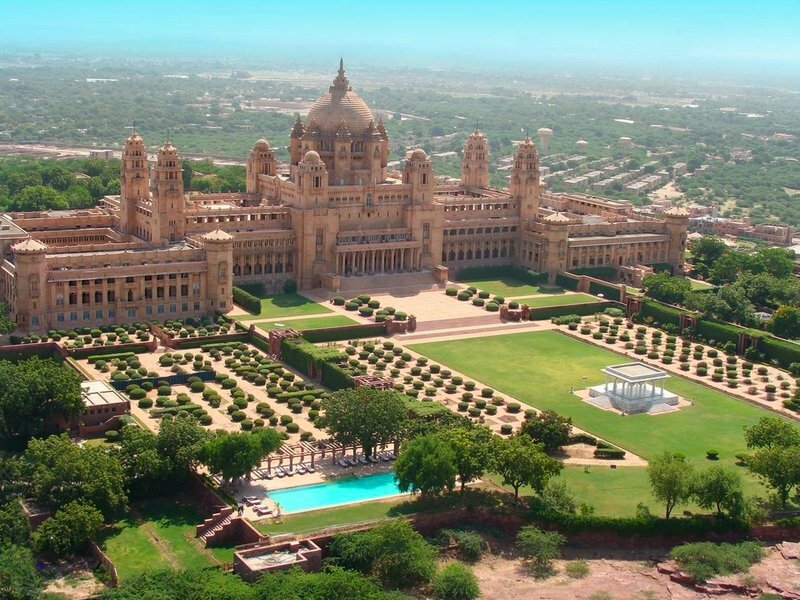 Also in visual range, situated on Chittar Hill, the highest point in Jodhpur, is the Umaid Bhavan Palace. 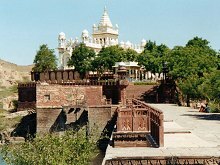 It is named after Maharaja Umaid Singh, grandfather of the present owner, Maharaja Gaj Singh, and was built from 1929 - 1943. With a length of 195 meters, a width of 103 meters and 26 acres of lush gardens it is one of the largest private residences in the world. Today the Palace is divided into three functional parts - the residence of the erstwhile royal family, a Museum and not at least a luxury 5 star Palace Hotel ( 94 of the 347 rooms), where one can reside in royal rooms and live llike Maharaja and Maharani. 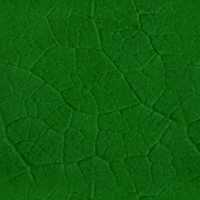 However, you'll as well find as well a good choice of accomodations with discount prices and traditional ambiente visiting Hotels in Rajasthan. 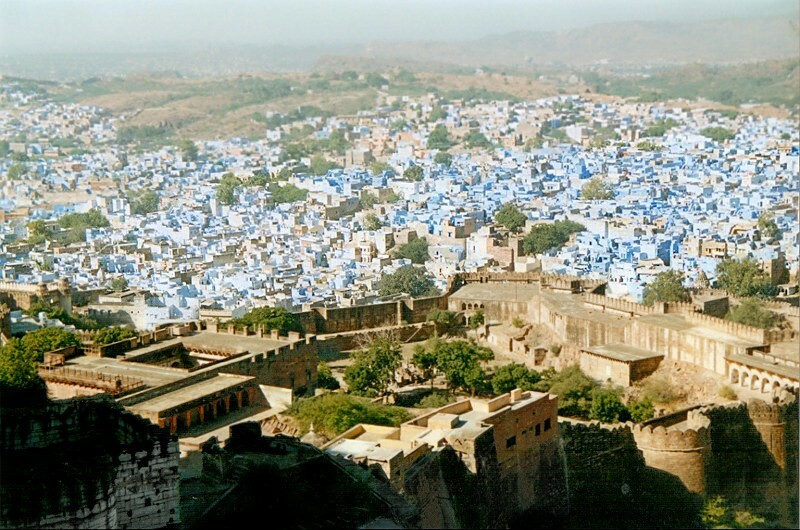 photographer: Anil Dutt Vyas View of the "Blue City"